Hey guys!! No this is not an update and I&apos;m really sorry. I&apos;m working on a  part right now but I had some news to share first!! I am actually going to be writing a separate book!! 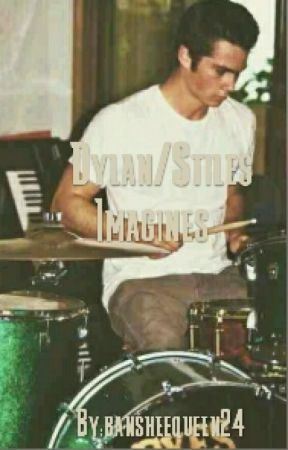 It&apos;s a Dylan O&apos;Brien one so maybe you guys would enjoy it! When I post it, it would mean the world to me if you all would read it! I&apos;ll keep you posted on when the new book will be published and make sure you guys let me know what you think about it! If you have any questions about it let me know! I&apos;m very excited and I really hope you guys enjoy it! I will be back on here shortly with another update! Love you guys and, as always, thank you for reading voting and commenting!